Love Songs For Robots puts me in a dim, plush room where I find Jeff Buckley and Grant-Lee Phillips sitting in one corner, while David Bowie and Win Butler sit in another. 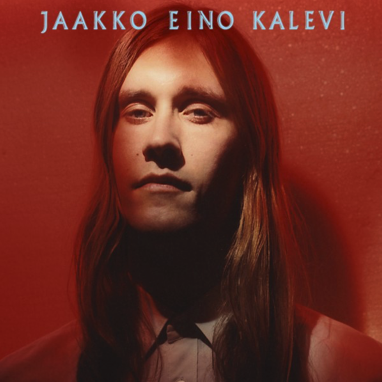 Love Songs undoubtedly stands as its own unique achievement, blending an intensely focused collection of intriguing songwriting with perfectly acute production that reinforces a consistent vibe throughout. I’m not sure if Canada likes to hand out the Polaris award to the same artist multiple times. 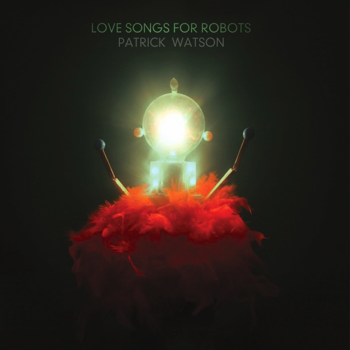 But Patrick Watson might require it with this damn fine collection. 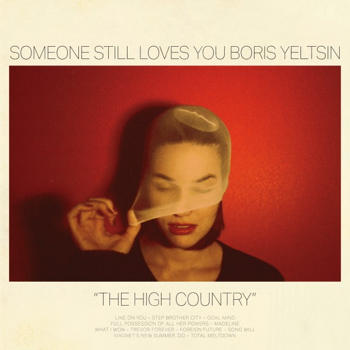 I’d seen the name Someone Still Loves You Boris Yeltsin for years. But it intimidated me too much to ever check out the music. I mean, it’s like six words and references a former foreign leader. 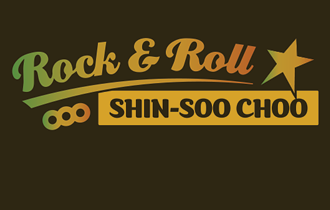 I assumed if the name went over my head, forget about the music. But I have been missing out on this band from Springfield, Missouri. 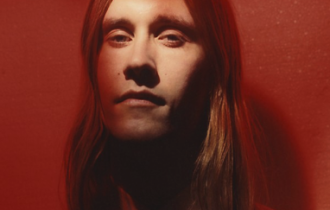 Though just 25 minutes long, The High Country packs it all in, as lo-fi pop turns unabashed power pop, channeling Beachwood Sparks and Thin Lizzy. Elliott Smith’s Figure 8 record seems to have been an influence in production, vocals and songwriting, which is never a bad thing when done in moderation. And SSLYBY imbibe responsibly – and pointedly – on The High Country. 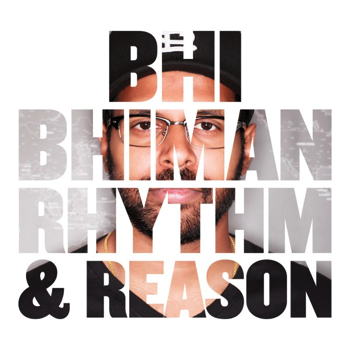 Bhiman just released his third album, Rhythm & Reason, which showcases a bit more of a bombastic touch in production that his previous – and equally impressive – album, Bhiman. It’s a fitting step in evolution for Bhiman, as his songwriting is easily powerful enough to accommodate any instrument one might throw at it. With a vocal timbre that sticks with you long after the song is over, Bhiman has a sharp tongue that is always socially aware and never short on words.